Customise the complete enrolment & payment processes from online or bulk enrolments, automated data verification, tailored communication, provision of student portal link and payment. – Shared link enrolment to take students or corporate client administrators straight into the right instance of the course directly from email. Gateways include Eway, Paypal & NAB transact. 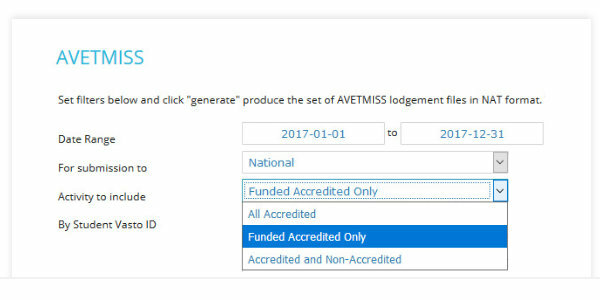 Automate, report and keep track of required AVETMISS fields, regardless of state or territory. 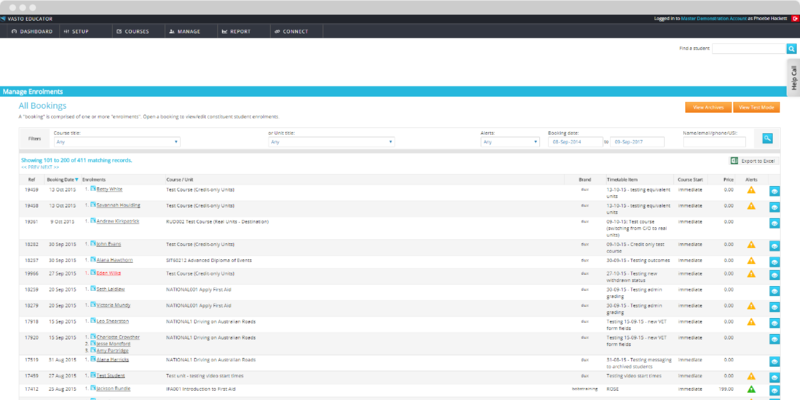 Automatically ensure VET profiles are complete and ready before your students commence training. 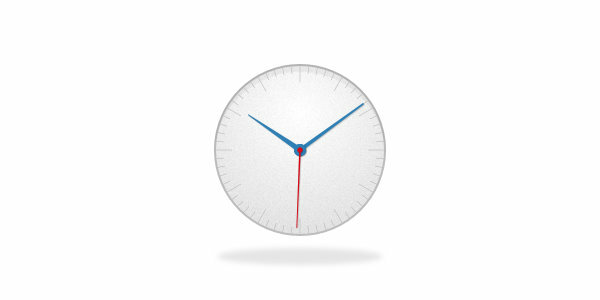 Using ANYplace enrolment widgets you can capture enrolment on multiple platforms including PC, Tablet and Smartphone with auto verification so 24/7 enrolment is available. 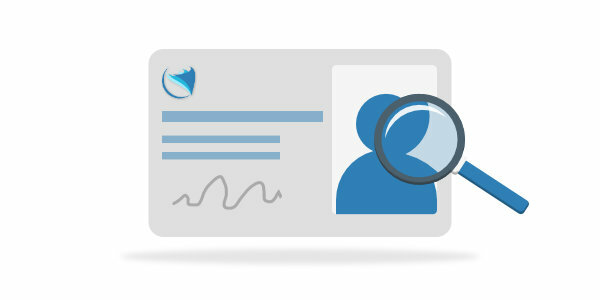 Let the system automatically ID your students with address verification. 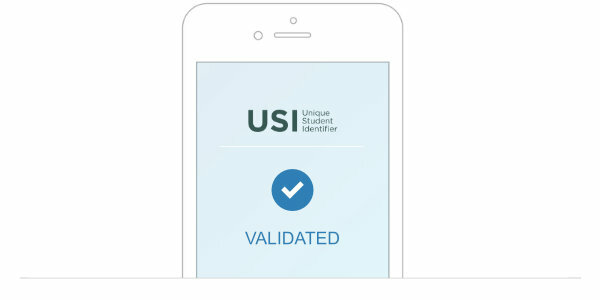 Let the system automatically validate USIs instantaneously or direct the student to USI to create one if needed. You decide if USI is needed at the point of enrolment or later. 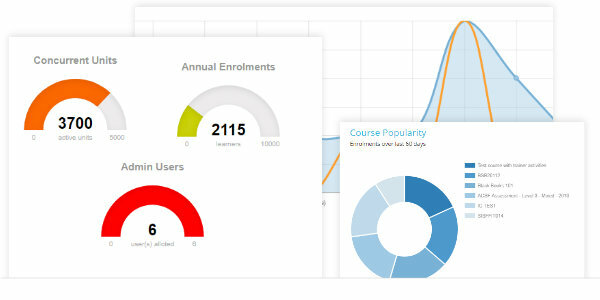 Capture all student data on the student dashboards. 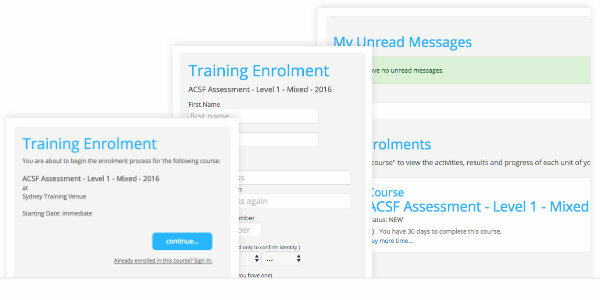 See enrolments live on your administration dashboard and atend to any special needs from dashboard notifications around enrolment and payment. To see Vasto Software in action, contact us today to book a demonstration tailored to your needs.